Even though I don’t know you personally, there is at least one thing I can safely say about you: You want to become a better writer and tell better stories. Whether the inspiration to pick up a pen and share your words with the world began when you were a kid or well into adulthood, and whether you feel successful or not, chances are, you would like to be better than you are now. We all do. Becoming a better storyteller won’t happen overnight, but you can shorten the learning curve if you follow one surprisingly simple tip. His words are equal parts disturbing and comforting because, let’s face it, everyone suffers from being not very good when they begin. And it’s frustrating to not be very good, especially when you’re an adult. It’s okay to draft clumsy sentences in primary school, but for some reason, we think if we’re seventeen or older we’re no longer entitled to that grace. But there is hope. Ira Glass, Steven Pressfield, and many other wise storytellers will tell you this: to become great at your art, you must do a lot of work. And this work can begin at any time, regardless of your age or when you started or where you’re at today. Maybe you won’t win the National Book Award or attain the dubious distinction of penning a New York Times best seller, but if you’re willing to do the work, you can become great storyteller. But what work? Should you write as many words as possible? Study the classics? Deconstruct movie plots? Work on sentence structure and grammar? Those activities all have merit, but if you want to get better at telling stories, if you want to write novels that will stick around and matter after you’ve gone, you must master the scene. Your story is constructed of words, sentences, and paragraphs, but the smallest complete unit of story is the scene. Shawn Coyne, author of The Story Grid: What Good Editors Know, calls them the novelist’s medium, analogous to a baseball pitcher's fastball. Scenes are the building blocks of stories. A story that works will move and change in a certain way: The protagonist’s world is thrown out of balance. She faces obstacles while trying to get her life back on an even keel. She comes to a point of no return where she faces a choice. Once she chooses, she must live with the consequences of her new life. That’s fundamental story structure, but it is also the structure of a scene. A scene that works contains the same elements of story—but on the micro level. It’s possible to tick all the boxes for your reader’s expectations in the global story and still produce an unsatisfying result because the individual scenes don’t work. You could include all the obligatory scenes in a love story, for example, (the lovers meet, confess their love, kiss, breakup, sacrifice for each other, and commit to living happily ever after), with a powerful setup and and payoff, but if the individual scenes don’t work, the reader might never reach the end. To master storytelling, you must master the scene. The scene is a mini-story, and deep practice of scene work will allow you to internalize macro and micro structure to writer stories that entertain and make your reader think. If you need to practice and do lots of work to make good art—as Ira Glass suggests—it’s more efficient to do it with the smallest complete unit you can. Master the Five Commandments of Story by writing mini-stories, in other words, scenes, and you will get better faster. Once you consistently write scenes that work, apply the same understanding and strategies to higher levels of structure: sequences, acts, and story. 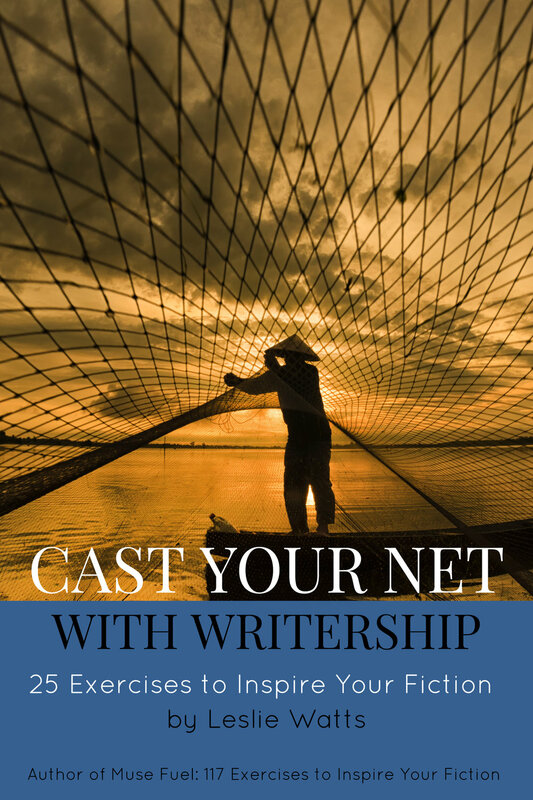 Master writing scenes, and you'll master writing stories. This is useful information if you know what makes a scene a scene. But what if you don’t? I’ve heard talented and successful writers attempt to define the term, each with varying results. One author explained it this way: a character enters the setting, things happen, and the character leaves the setting. A different author described scenes as characters doing and saying things in a particular place for a duration of time. Those authors can write scenes that work, and they mean well, but their descriptions aren’t helpful to someone trying to learn. You could fill three hundred pages with events like they describe and not have a single scene or story that works or meets reader expectations. Next week, I’ll show you how to write a scene that works, including the ingredients and how they go together. In the meantime, if you have questions about scenes, send them my way. Leave a comment or write to me at hello@writership.com.